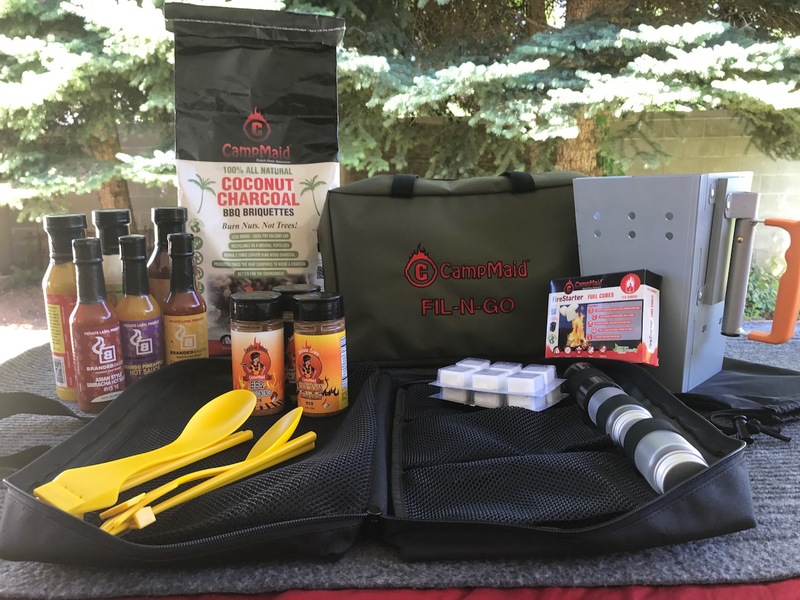 Upgrade your barbeque experience with the CampMaid All Natural Coconut BBQ Charcoal. 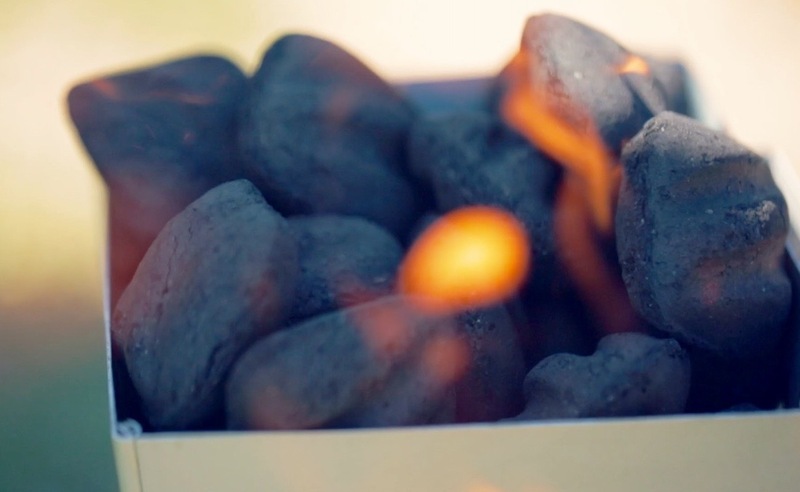 This charcoal burns twice as hot than generic brands. 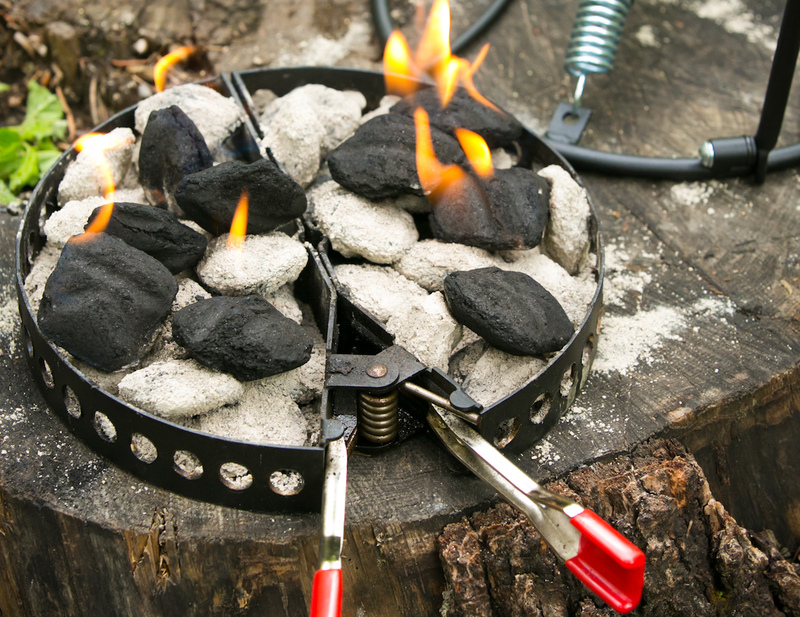 Upgrade your barbeque experience with the CampMaid All Natural Coconut BBQ Charcoal. 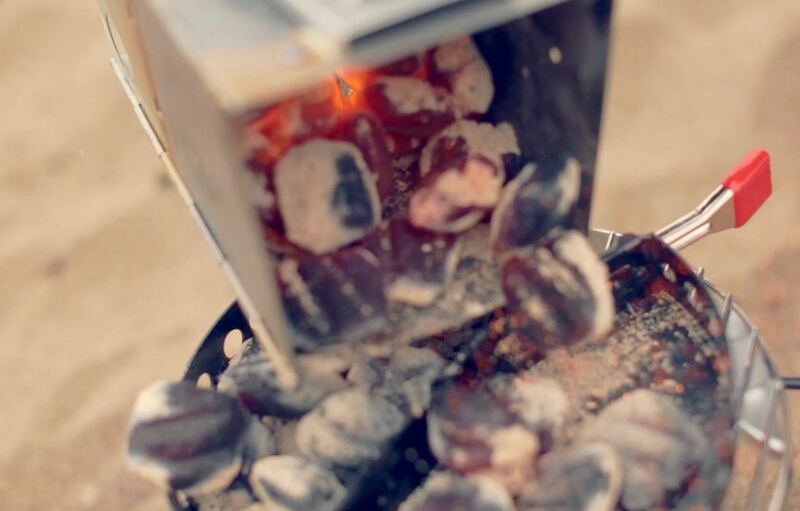 Using 100% coconut, this charcoal burns twice as hot than generic brands. In addition, it also burns twice as long. This means you can achieve optimum temperatures for longer to get the perfect flavor every time. 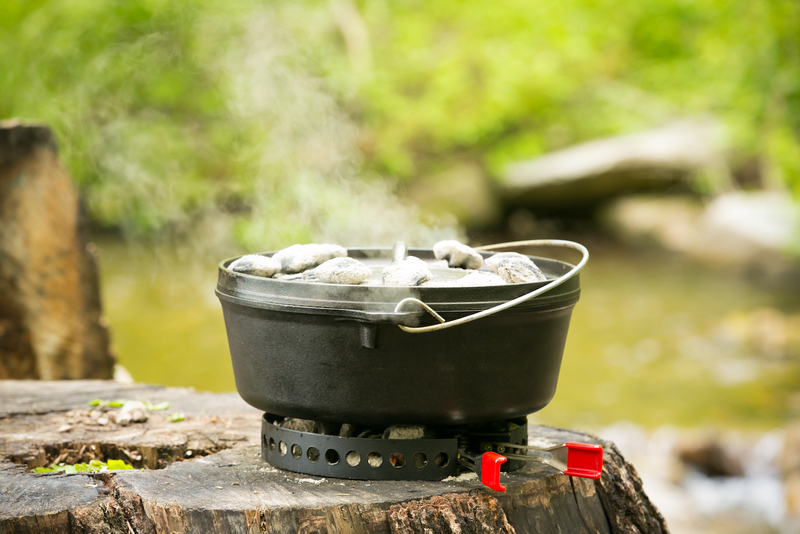 Using the CampMaid kitchen-in-a-bag also lets you get creative with your cooking even in the great outdoors. 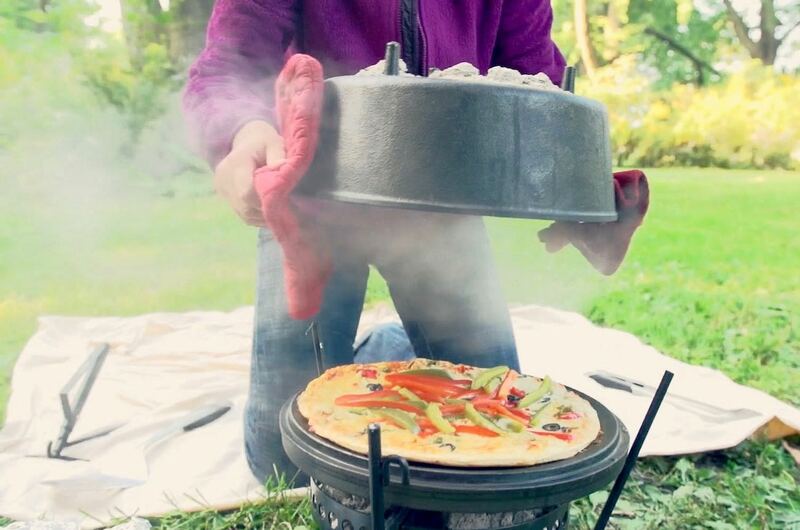 However, this isn’t just a way to cook your food. 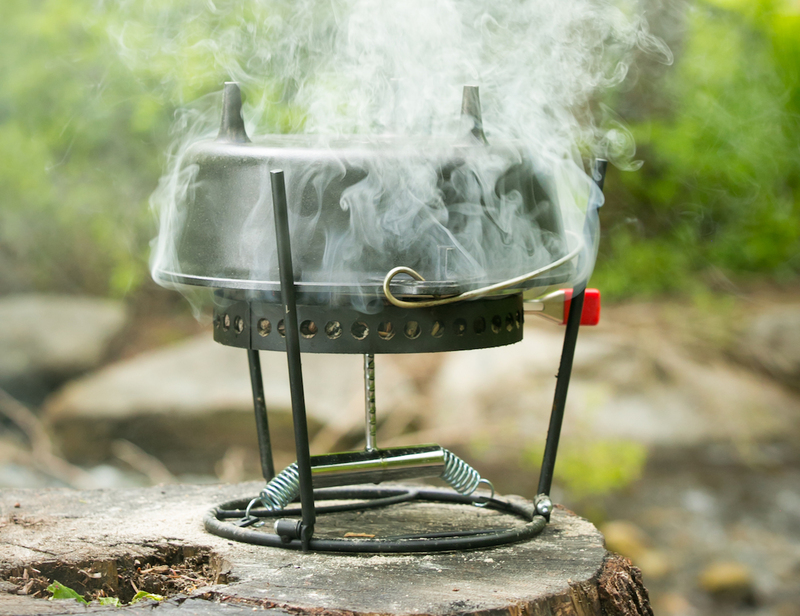 The revolutionary CampMaid Charcoal actually helps the environment, too. The leftover charcoal becomes a natural fertilizer and it leaves no trace. 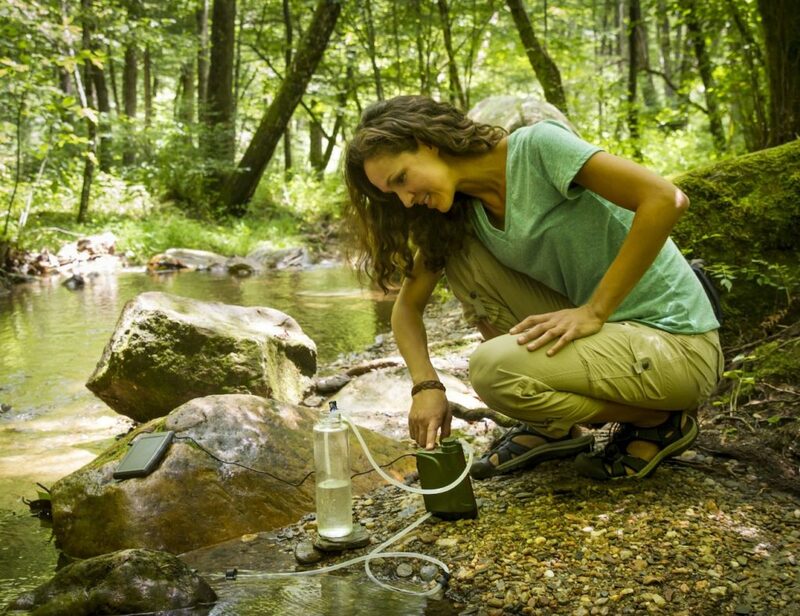 It gives you total peace of mind to enjoy Mother Nature without leaving your mark. 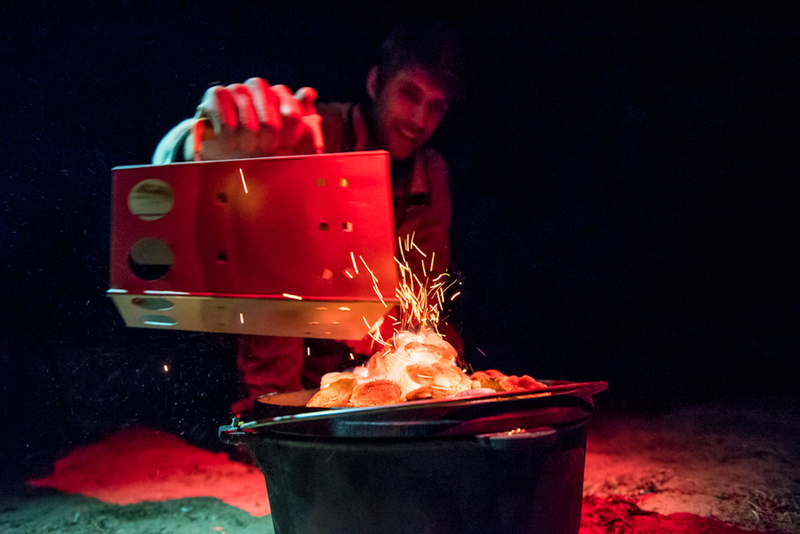 The entire CampMaid range has this ethos in mind so you can cook efficiently and safely anywhere you go.